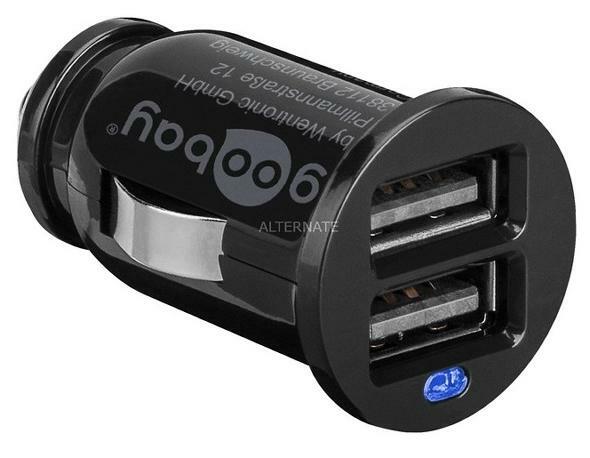 Dual USB car charger: charges up to 2 usb devices simultaneously. Slim design. Compact power supply for mobiles/ small devices. 2.100 mA (2.1A) for a quick charge in the cigarette lighter socket. Suitable for many smartphones, cameras and ther devices.